Many people ask if acupuncture is good for weight loss and obesity. Weight loss with acupuncture is such a hot topic that Dr. Oz reviewed it on his blog. Acupuncture is not a quick fix for such a complex problem as controlling your weight. But research shows that adding acupuncture treatment to your weight loss regimen can help. Losing weight involves multiple factors. Dr Oz says it requires a ‘multi pronged approach’. Obesity is rampant with 42% of Americans predicted to be obese by 2030. In 2012, more than a third of adults were obese and over two-thirds of adults and a third of children were overweight or obese. Is acupuncture a quick fix for weight control? 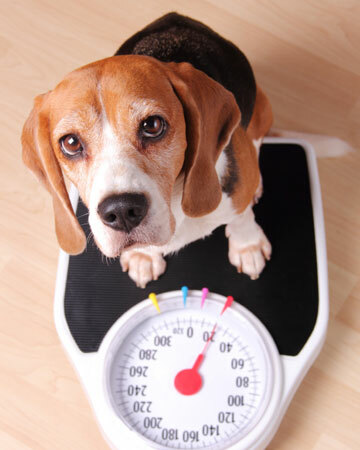 Weight gain is a complex issue involving many factors. Dr Oz advises approaching it from several angles using a variety of tools including acupuncture. Obesity is not a simple issue. Even with acupuncture, there are no shortcuts. Diet, exercise, and common sense are still required to see results. But what I do notice for patients receiving acupuncture for weight loss at my acupuncture clinic in Downingtown are reduced food cravings, a more positive outlook, better sleep, improved digestion, and increased motivation. My patients receive nutritional counseling and information on exercise in addition to their acupuncture treatments for a more comprehensive approach to weight loss. Choose a qualified practitioner. Most states require that acupuncturists be licensed to assure that they have completed the necessary education and training standards to practice. Look for the initials L.Ac. (Licensed Acupuncturist) after the name. Complete a full course of treatment. Acupuncture for weight loss is best achieved with 10 treatments over a few week span. Follow a comprehensive weight loss plan. Acupuncture should be used in conjunction with diet and exercise. By applying new eating principles, such as those described in my articles on Traditional Chinese Medicine diet, getting regular acupuncture as support, and a sensible exercise regime, weight loss with acupuncture is a reality.